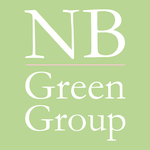 product news - nb-greengroups Webseite! Probably the first serious alternative to hyaluron or botox. All entirely natural and without any injections. First series with pure high-dosage, medically isolated spilanthol. Instant lifting effect and smoothing of the facial contours. Care formula also for dry, sensitive skin. Inclusion of short-chain and long-chain hyaluronic acids. Sensuous fragrances based on natural scents with happiness factor. Highly effective active ingredient formula for discerning users. Free of mineral oils and synthetic scents. 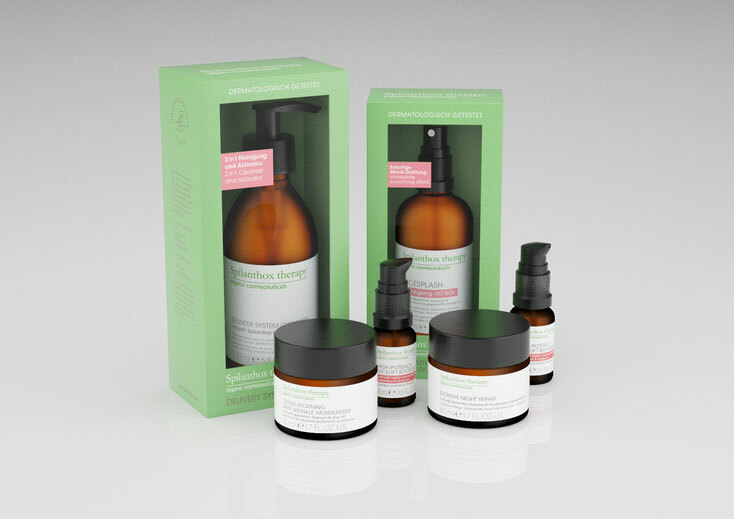 Free of parabens, PEGs and silicones.